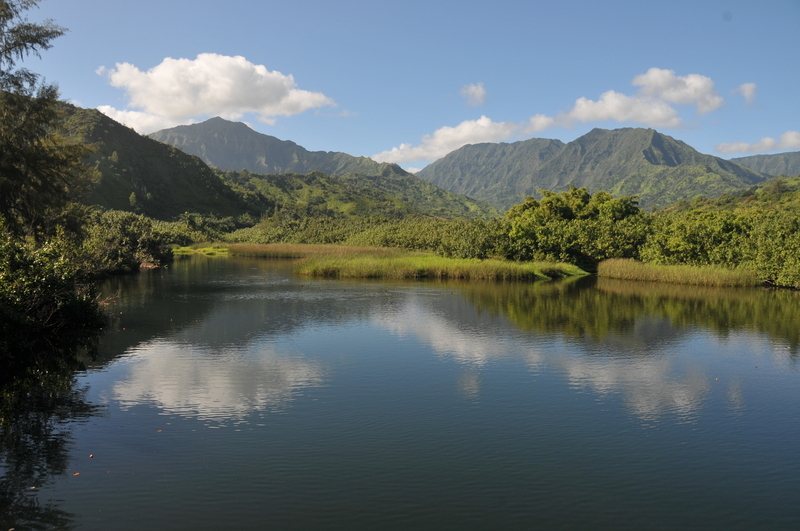 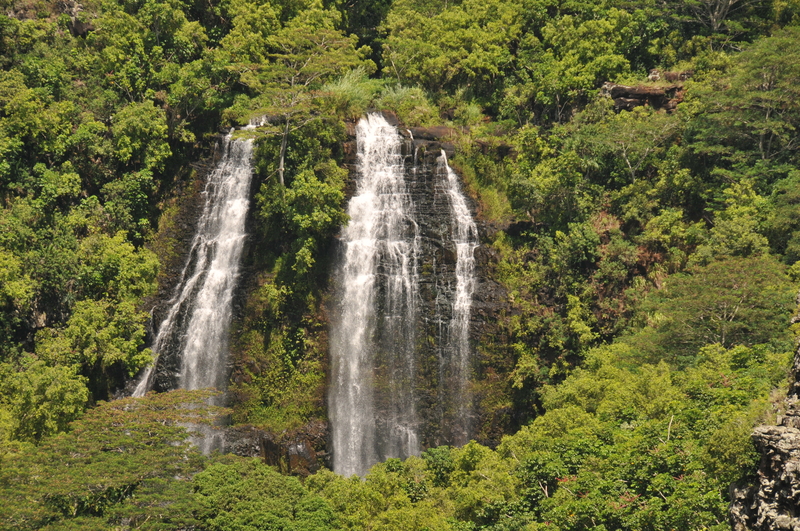 In August 2014 my wife and I traveled to Kauai, Hawaii. 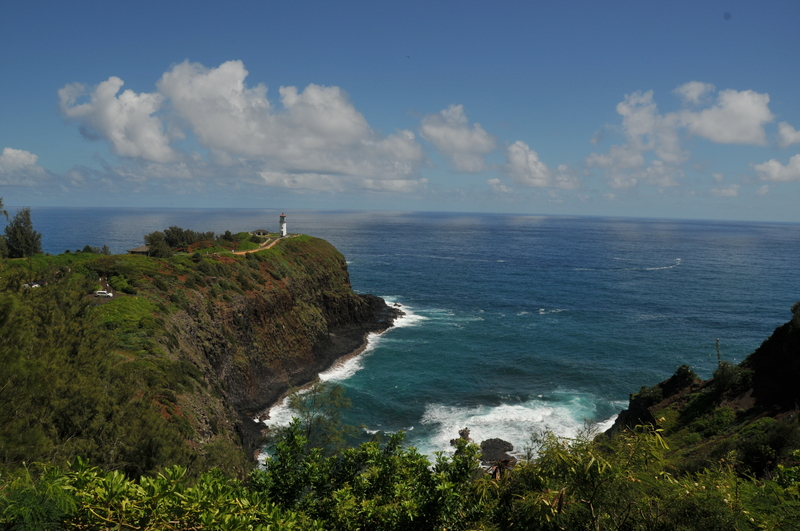 It is the western most island in the Hawaiian chain of islands. 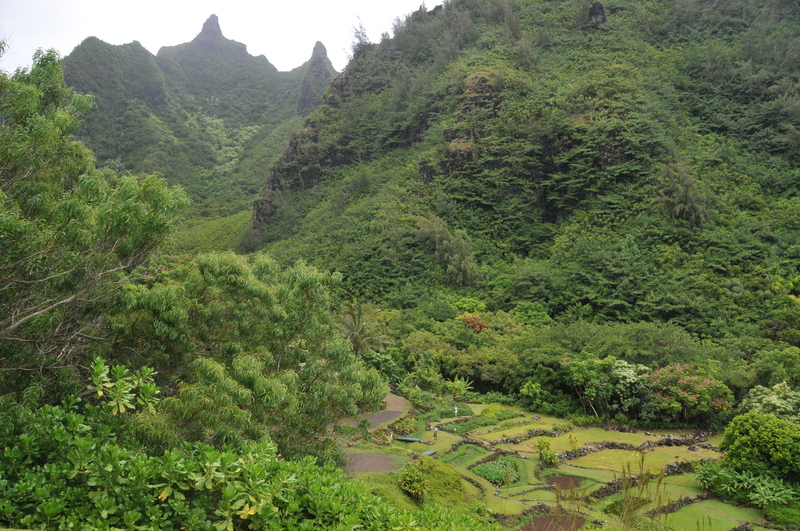 While we were there, we visited the Limahuli Botanical Garden, coasts where green sea turtles feed in the surf and plenty of flora and fauna. 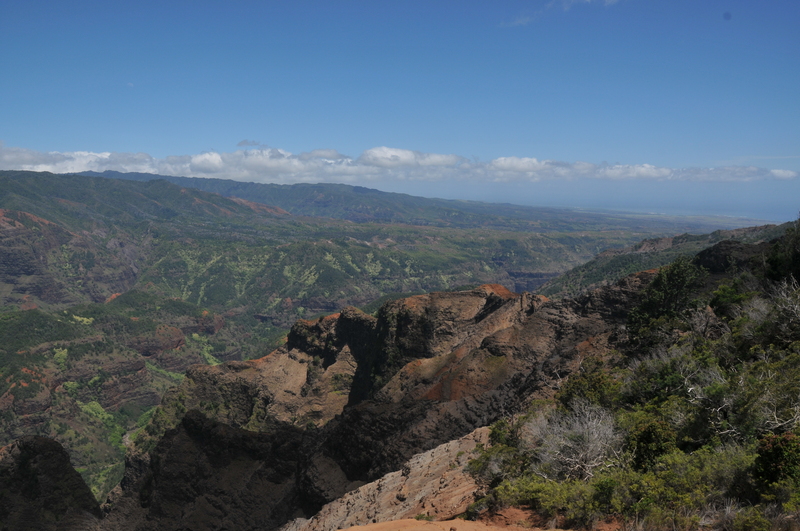 We also explored the Waimea Canyon by car as well as spent a day touring Pearl Harbour. 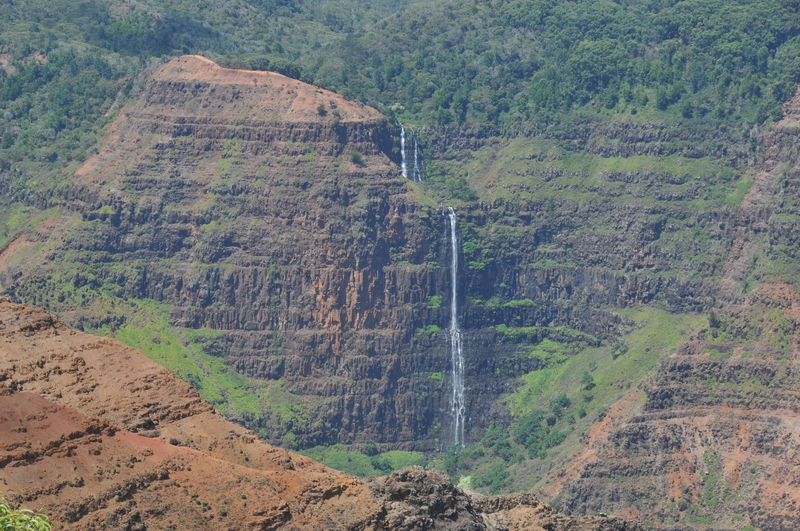 Below from the top left to bottom right we see the Limahuli Botanical Garden, Kīlauea Point Lighthouse, Wailua waterfalls, Wainiha river, Waimea Canyon and a waterfall within the canyon.